The Raspberry Pi Zero W is the smallest form factor Raspberry Pi on the market now incorporating WiFi and Bluetooth connectivity on board. 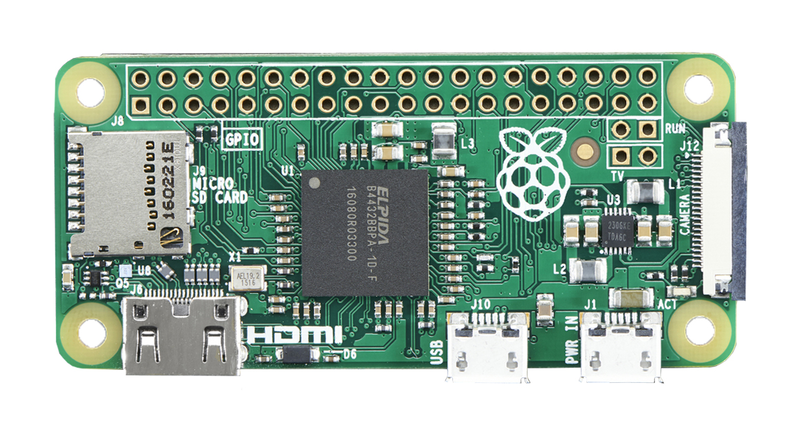 It is 40% faster than the original Raspberry Pi but measures only 65mm long by 30mm wide and 5mm deep. 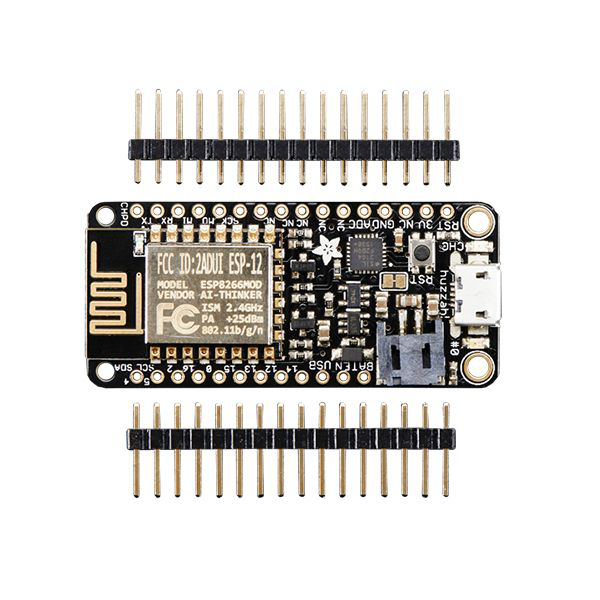 The Raspberry Pi Zero W supports mini connectors to save on space and the 40 pin GPIO is unpopulated provding the flexibility to use only the connections your project requires.